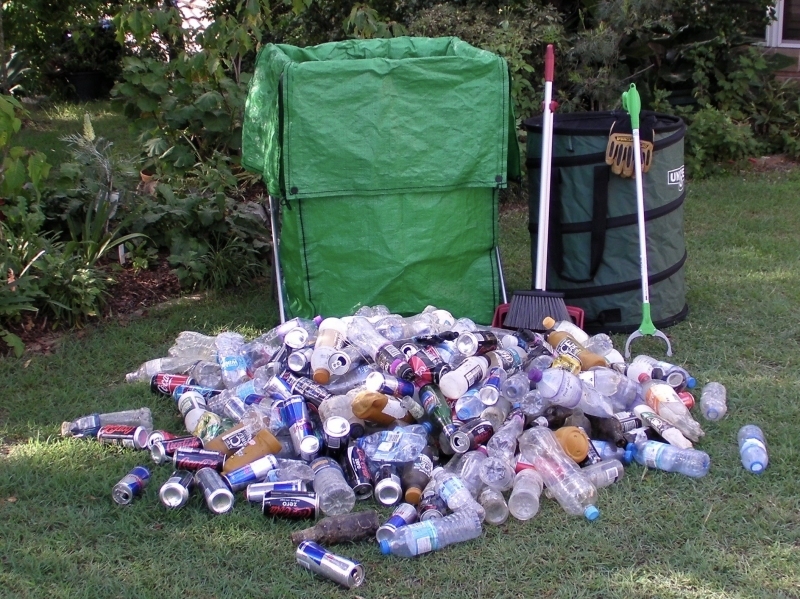 Waste-Ad-Space offers a range of fresh products and strategies to help you and your organisation’s handle litter, waste and recycling like the professionals. We look at litter, rubbish and recycling and see opportunities! Have you heard of residential compaction? Would you like to make money from your recycling? Do you want to manage cigarette litter better? When looking at our Macquarie bin enclosure, please be sure to view the strategy and services page. Getting bins in the right positions is essential if you are serious about reducing litter. Download Phase I of the strategy free today. We have also recently developed the “Trash Packer” which is designed to help reduce costs and the space your rubbish and bins are taking up onsite. We are bursting at the seams with excitement for the ‘Cash for Cans’ laws. Commencing December 2017 in NSW and then July 2018 for WA and QLD we have designed our range of products that will help everybody make the most out of cash for cans legislation anywhere in Australia. Check out our ‘Beverage Container Buddy’ (BCB) collection system. We also offer a range of high-quality reusable collection bags that have custom lift points to help in transferring the collected cans and bottles safely. Each bag can hold a little over $50 worth of cans and bottles. And with everything we do, you get free and easy to implement strategies to make sure you’re getting the best possible results when dealing with rubbish, recycling or litter. Now moving into a consultative role working with local governments across Australia aiming to improve all aspects of local litter management.